Have you ever wish to escape to a romantic paradise with your beloved partner? 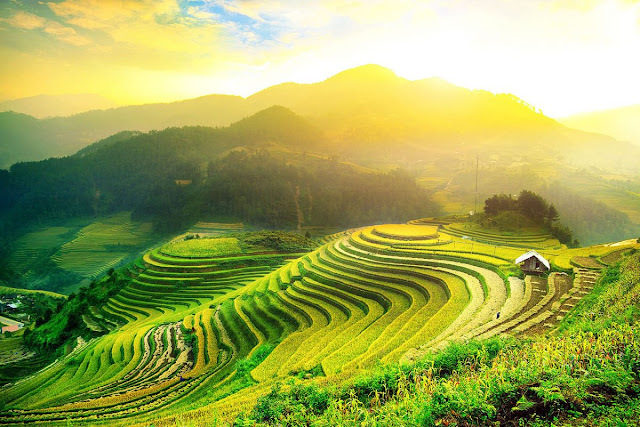 Have you ever thought of Romantic Destinations in Vietnam, to satisfy your dream of travel as well as get out of the daily life? At VietNam Typiacl Tours, our travel experts recommend top 6 gateways that you shouldn’t miss in your life time! National Geographic Magazine recently ranked Ha Long Bay in the top 10 romantic destinations for Valentine's Day 2014. 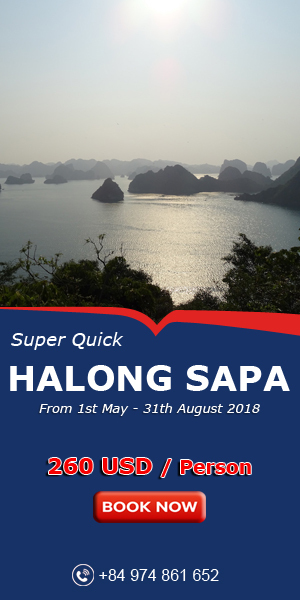 Halong sea four seasons a loving blue with silvery ripples surf on the gulf shore. It's a sweet Valentine's Day, romantic and unforgettable experience when you are feeling wonderful on the emerald green water and look at 3,000 limestone islands. If possible, couples should choose to rest on the " floating hotel " and spend the night on the bay. In the morning, you can wake up early, exercise on a boat with his mate and see sunrise over the bay. 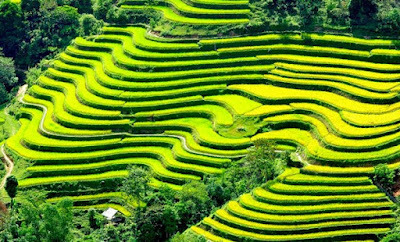 Thanks to magnificent landscapes with splendid sunsets and sunrises, with the untouched and simple nature, with the friendly people, Sapa – a heavenly destination, awaits you for some incredible experiences! 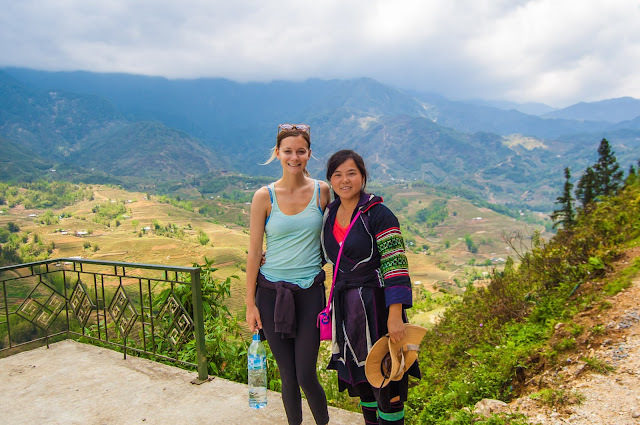 Should tourists come here in the winter, they may keep a chance to admire a lovely town covered with snow, as Sapa is maybe the only place in Vietnam having snow falling. 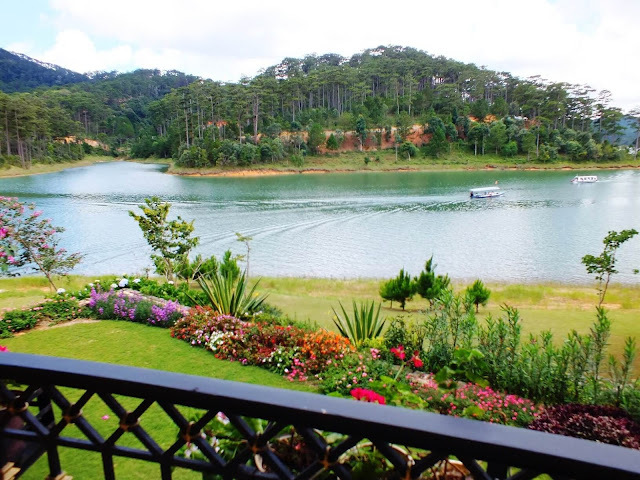 Referring to the romantic spot, can not not mention the Da Lat - one of the most romantic places in Vietnam tours. Indeed, with the perfect combination between the green of the pine trees and sparkling water, creating an unforgettable feature for this dreamy city. 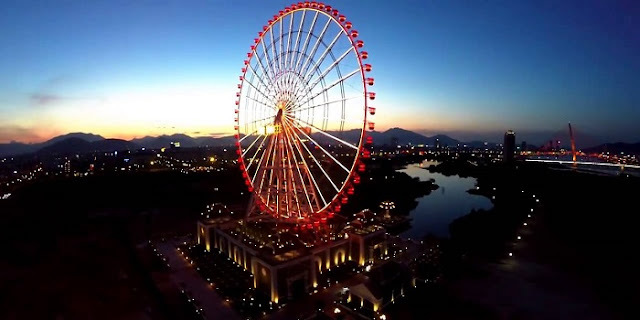 At each early, hold hands walking down the deserted road passers, scenic Xuan Huong Lake blur face in the morning dew, the silent mansion, will be a great anniversary for couples in love together. 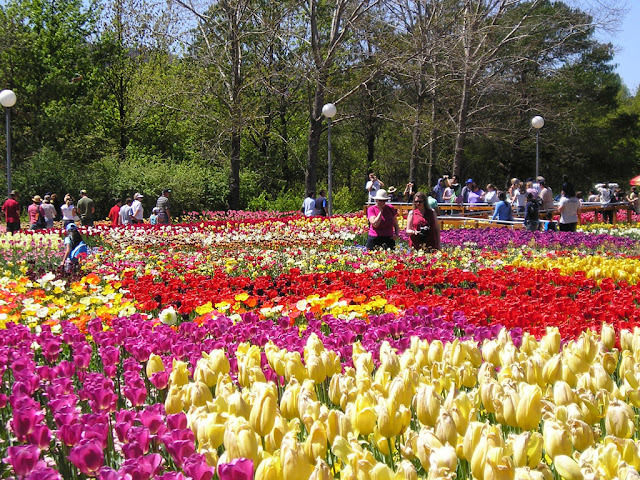 Besides, this Valentine's Day to Da Lat, visitors will be immersed in endless colors of flowers of sunflowers brilliant, quỳnh red, purple phoenix, and is most famous tulips. 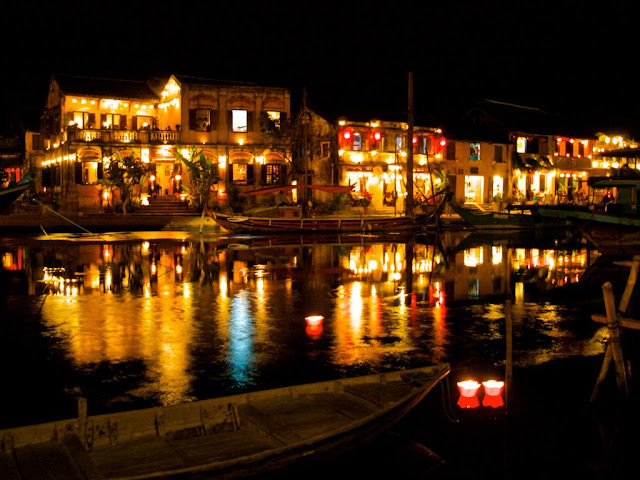 Honestly, Hoi An ancient town is an exceptional well-preserved historic town. Dated from the 16th century, Hoi An was a busy trading port. Time flies but it also remains the enchanting streetscapes with many galleries and classic stores that draw you for its ancient beauty. Obviously, one way to experience the real culture is food, so why don’t take a cooking class and know more the hidden secret behind each kind of dish. Additionally, the tranquil waterscape of colorful wooden boats along to the old town when the town is sparkle gradually draws both your attention and imagination. Taking a boat, visitors may watch the “new face” of Hoi An town after dark. 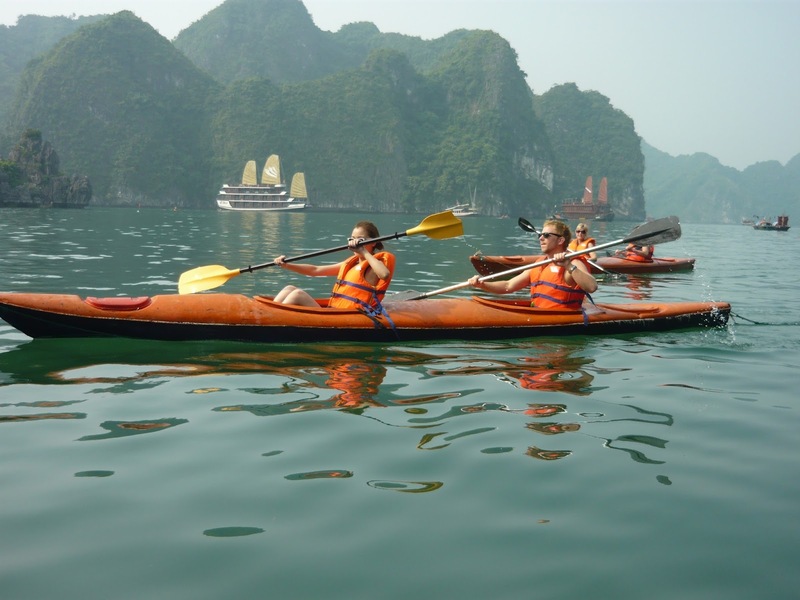 Cửa Đại beach about 5 km from the Old Town is considered the paradise with full of activities such as wind surfing, kayaking and jet skiing. Discover both the old historic and charming beach is all you can do in Hoi An ancient town. If you and your partners are golf enthusiasts, Lăng Cô Golf course always the good choice to experience! 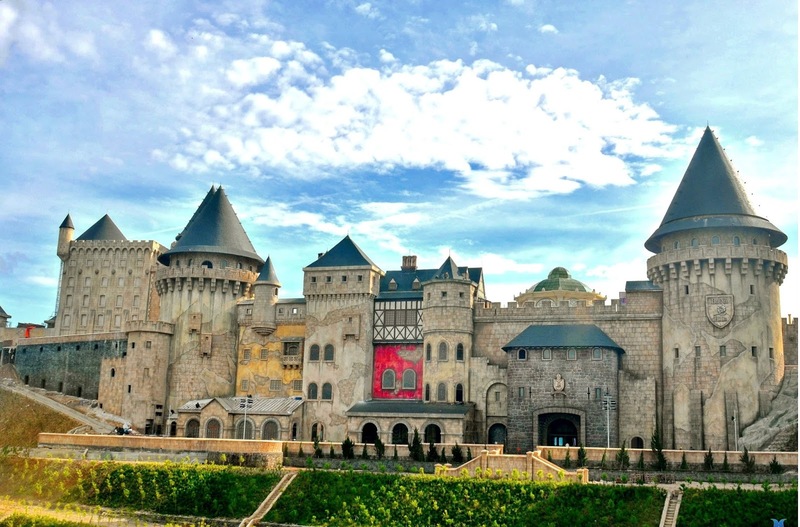 Known as the Disneyland in Vietnam, Ba Na hills is exactly your road to heavenly scenery. 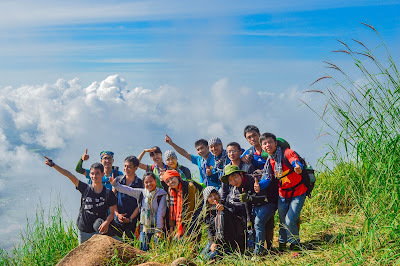 Sitting in the cable car at 1300 meter above the sea level, in mid air, among sea of clouds, looking upon the endless tree line of pine forests, visitors are able to enjoy the awe-inspiring views along the way. 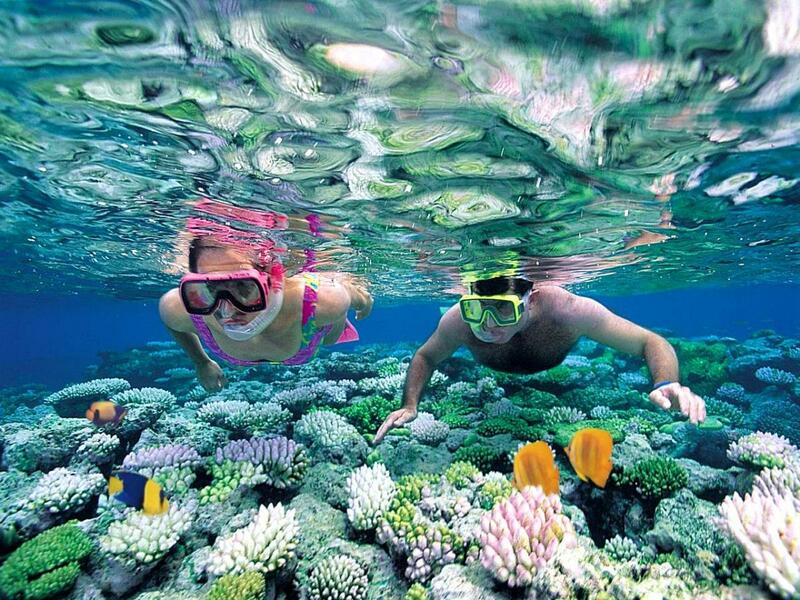 The unforeseeable sights let you indulge into the paradise with your free mind. Visitors are drifting and bobbing up and down in the average temperature of 18 C. It’s like a gateway of heaven that leads you into the wonderland. Two of you in the non-stop cable car enjoy the panoramic views of Linh Ung pagoda as well as Vong Nguyet hills. You absolutely feel the sense of touch with nature with a different life that you can’t find in the bustling life! 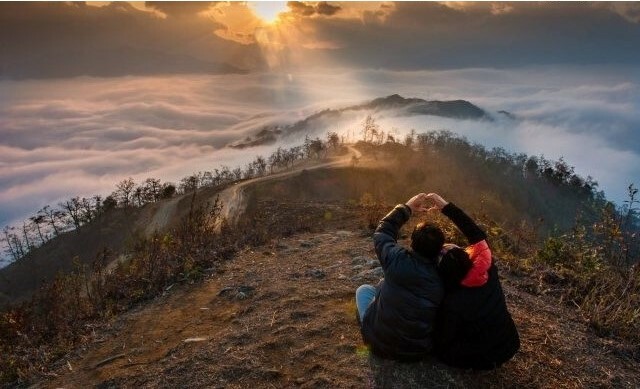 Hopefully with the suggestions of Vietnam Typical Tours, the couple have great memories of Valentine's Day in Vietnam.